Welcome to August Industries - August Industries Inc.
August Industries is the North Texas Distributor for Bauer Compressors. For over twenty-five years August Industries has provided High Pressure Breathing Air Compressors for the Fire and Dive markets. Now that the Paintball industry is using High Pressure Air, we are there too. 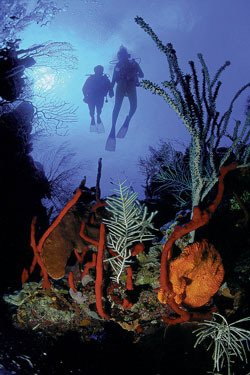 Whether it is a Firefighter risking his life to save others, a professional diver working 80 feet below the sea, or for recreation only, they all depend on a reliable source of High Pressure Breathing Air. To obtain this level of reliability August Industries sells only the best, Bauer Compressors, the world leader in high pressure air and gas technology. 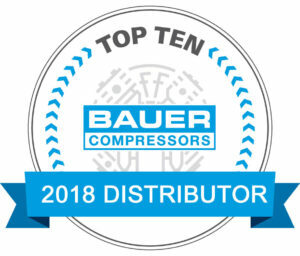 August Industries has been recognized year after year, as one of Bauer Compressors’ Top Ten Distributors in the nation. True customer satisfaction starts with having the right Compressor and Air System for your application. One size does not fit all, contact us to discuss your unique requirements so that we can offer solutions that deliver performance and dependability. Add to this our extensive background in installing and servicing high pressure air systems, and you’ve got a winning combination. Our service technicians are fully trained and certified to service all Bauer High Pressure Air Compressors. We can also provide your organization with a comprehensive Maintenance Program that ensures compressor performance, safety and continued customer satisfaction. Our technicians are also qualified to service most brands of High Pressure Compressors including Mako, Coltri, and Max-Air Compressors. August Industries is also proud to have one of the largest inventories of Genuine Bauer Replacement Parts insuring prompt delivery anywhere in the US. Our parts department is ready to ship most items the same day as ordered. 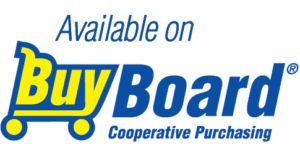 August Industries is the BuyBoard Contract Holder for Bauer Compressors and additional Bauer Equipment such as Bauer Fill Stations and high pressure storage systems. Contract number 524-17. 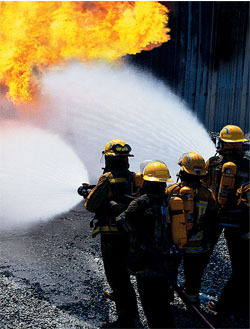 Offering Municipalities, Public Safety, Fire Stations, and Schools a procurement advantage process. To learn more about this program, please click HERE. The combination of providing quality products with our outstanding service capabilities is what makes August Industries a leader in the high pressure air market. Please look over our product offerings on this site and feel free to contact us to discuss your needs. August Industries Inc carries genuine Bauer Compressor Parts for your compressor needs.